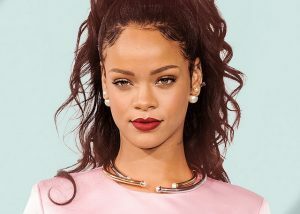 A mobile video game, called, “Would You Rather” asked in one of its ads on Snapchat “would you rather slap Rihanna or punch Chris Brown” last Thursday. Many users were furious. Snapchat soon issued an apology. “Would You Rather” is now blocked from advertising on Snapchat’s self-service platform. 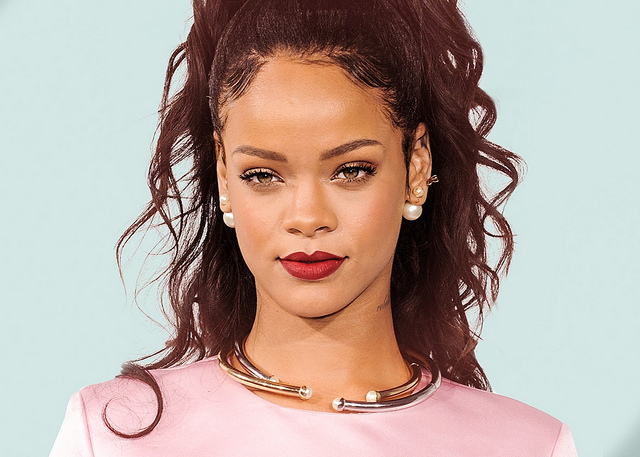 Snapchat’s stocks were down 4 percent Thursday because of Rihanna’s response and the nearly viral conversation about domestic violence on Twitter. Many users vowed to delete their Snapchat accounts.